You will be ready with a Portable Generator Rental in South Florida when you call the professionals at 360° Energy Solutions before the next major storm, hurricane, or rolling blackout. As a property owner, it's your responsibility to ensure that all inhabitants are safe and secure during a major event, and keeping the lights on is a place to start. Our team can help you find the perfect backup generator for your building no matter how large or small it is, with our inventory of diesel engine powered generators ranging from 20KW to 2,000KW. We can make sure you have the right power supply for your needs, without paying for more power than you can use. Our rentals are available for as little as a day up to an entire month. It's more than discomfort when the lights go out during a hurricane, it can be very frightening for your family, guests, visitors, employees, customers, and others to wait a storm out in the dark. 360° Energy Solutions can help you install a portable generator rental in South Florida at your property so that you're prepared for the next sudden power failure. A portable generator can maintain flowing water, heating and cooling, ventilation, security, communications, and can power emergency gear and rescue equipment during a disaster. 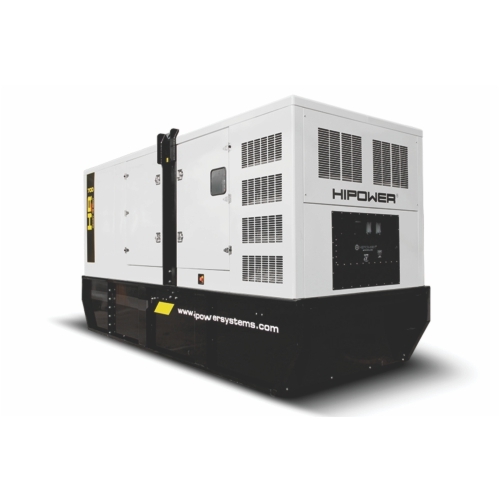 Our team can hook you up with a high performing backup generator for your buildings, or we can help you choose the perfect portable generator for an event, off-grid job site, fair, carnival, or any other off-road application. With more than 65 years of experience, our team is proud to offer a FREE quote.